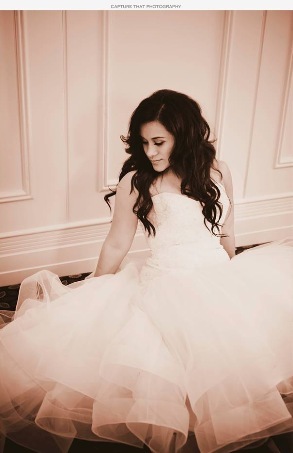 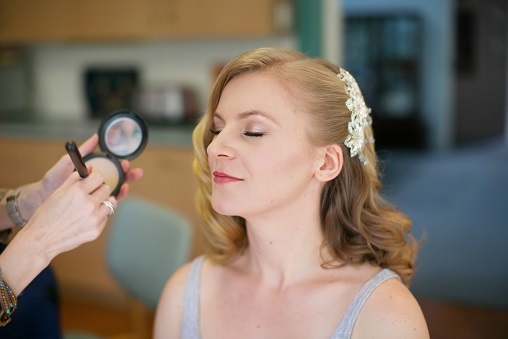 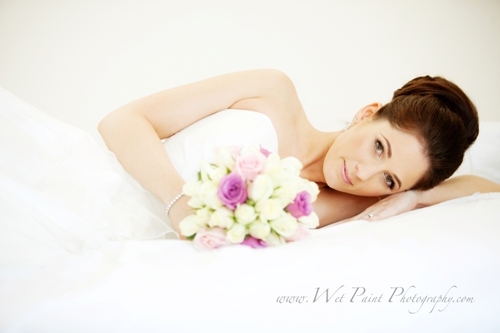 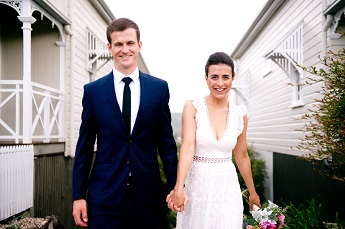 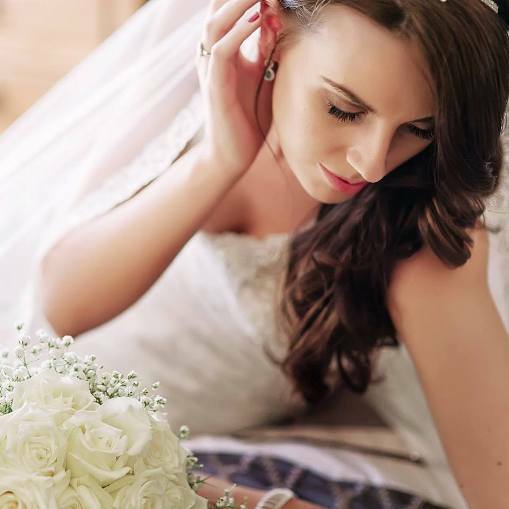 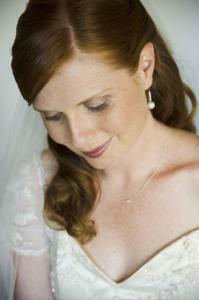 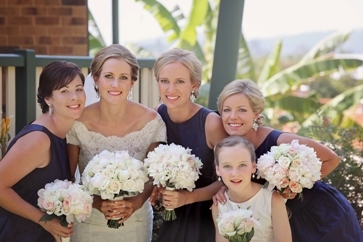 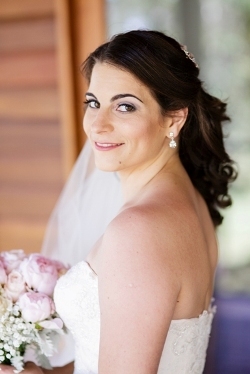 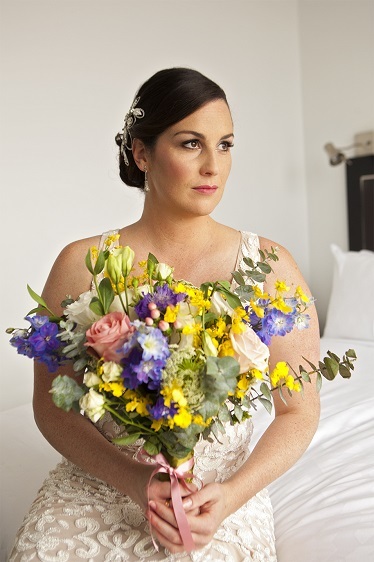 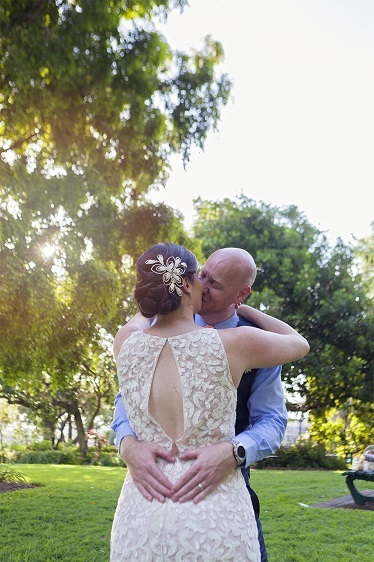 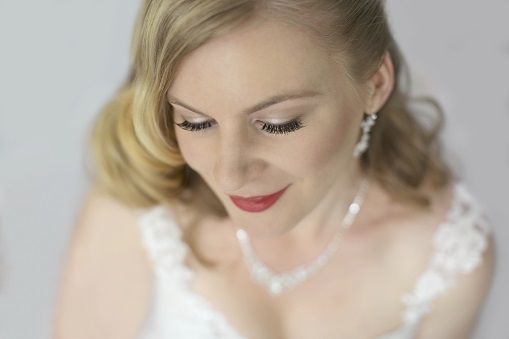 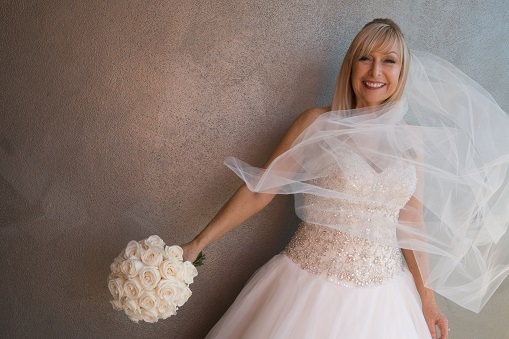 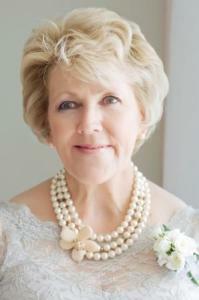 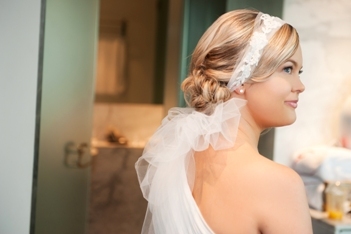 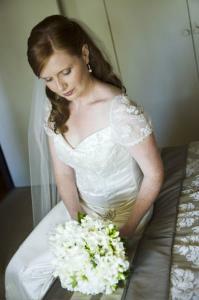 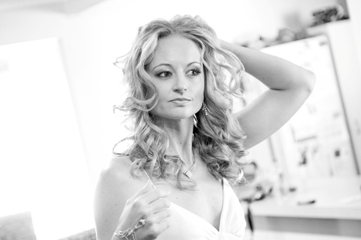 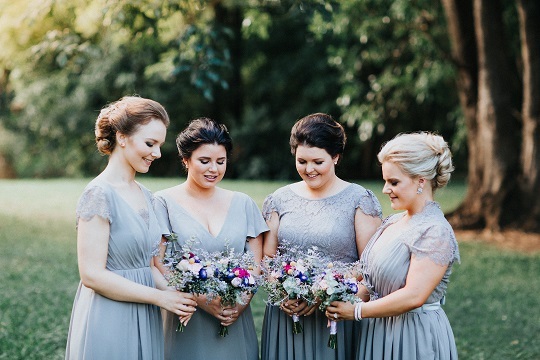 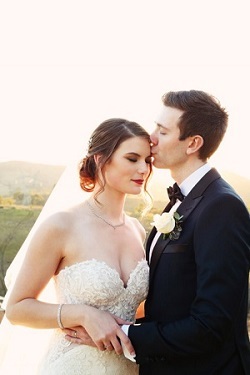 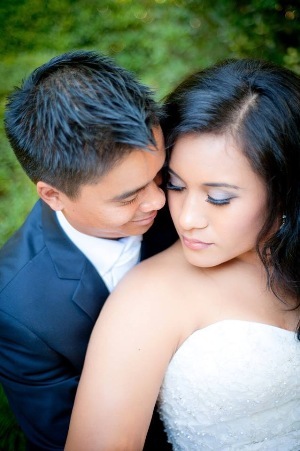 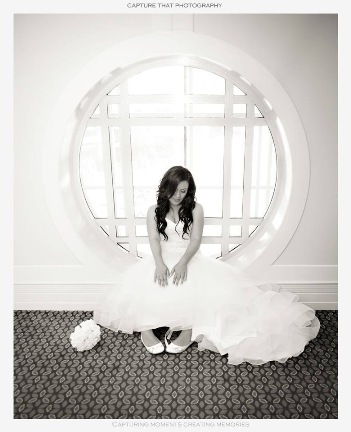 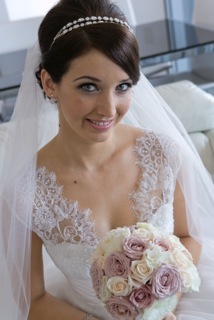 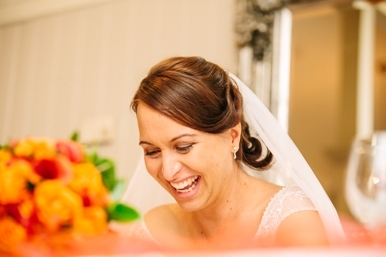 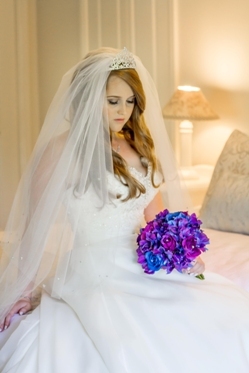 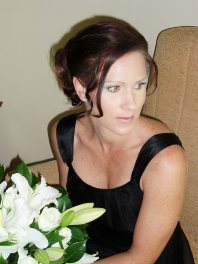 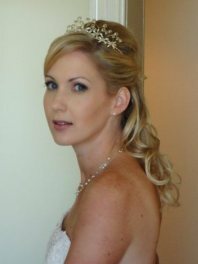 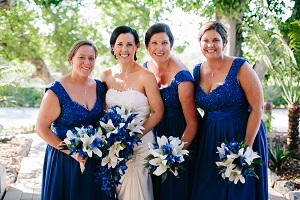 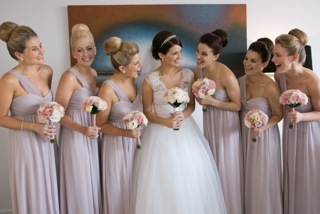 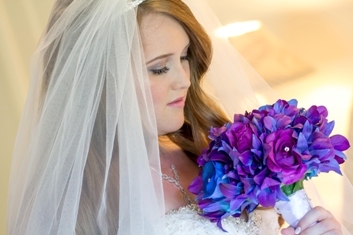 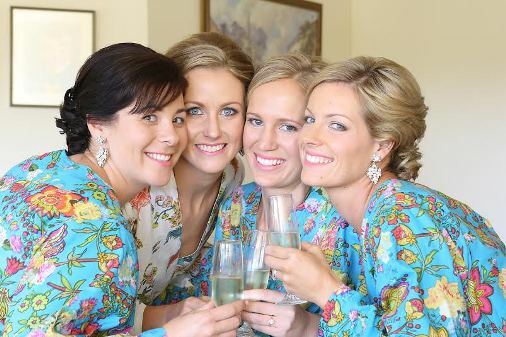 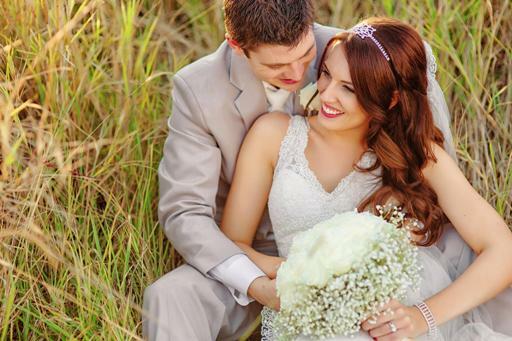 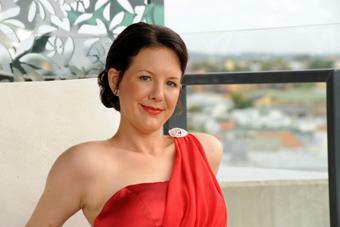 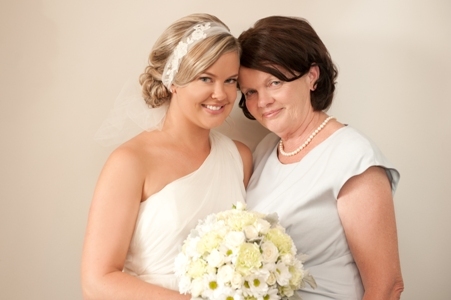 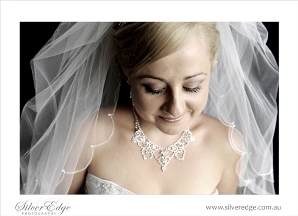 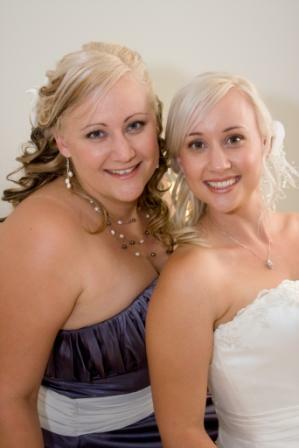 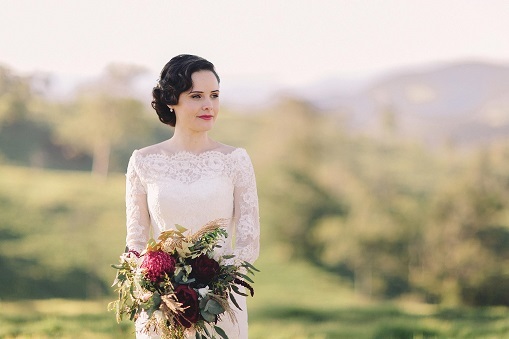 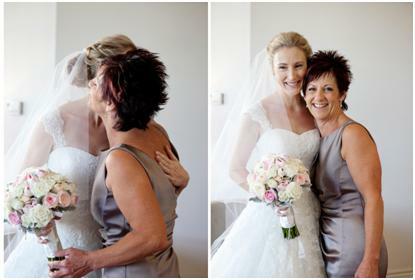 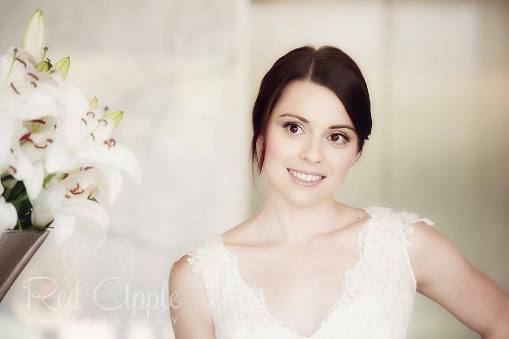 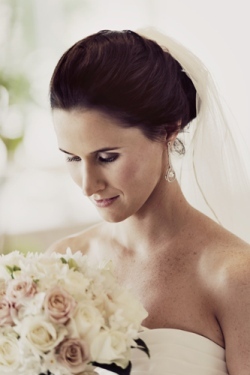 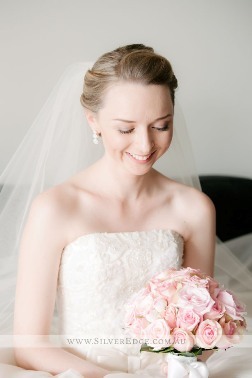 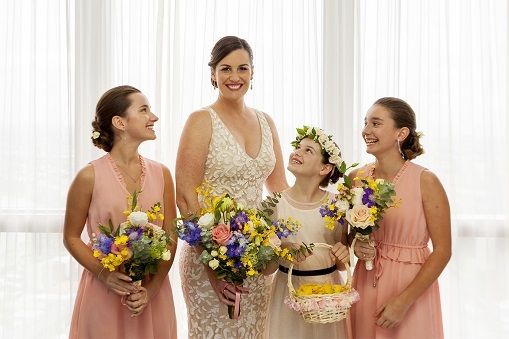 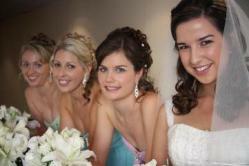 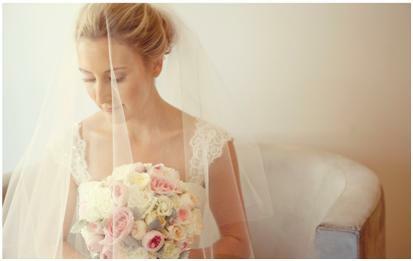 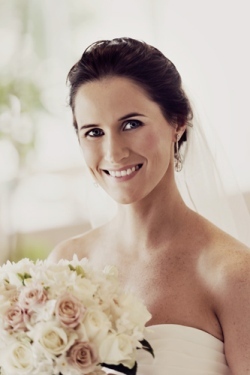 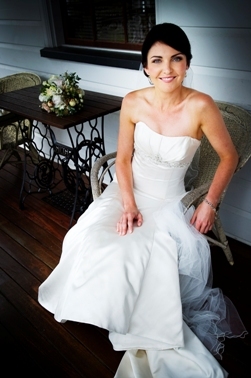 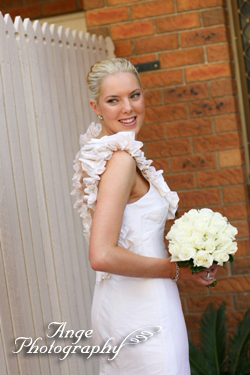 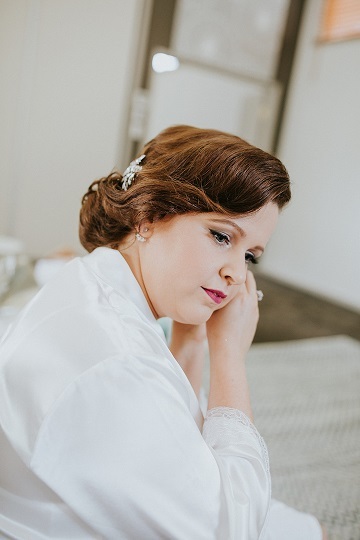 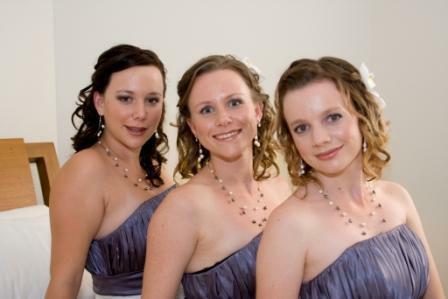 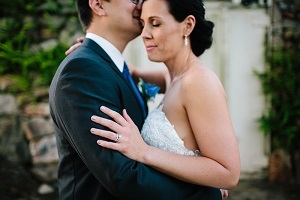 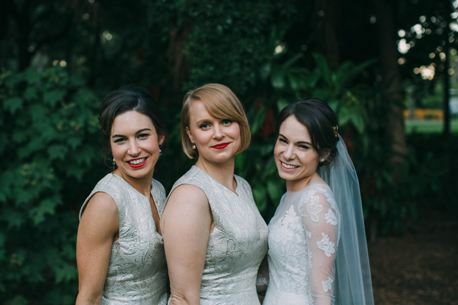 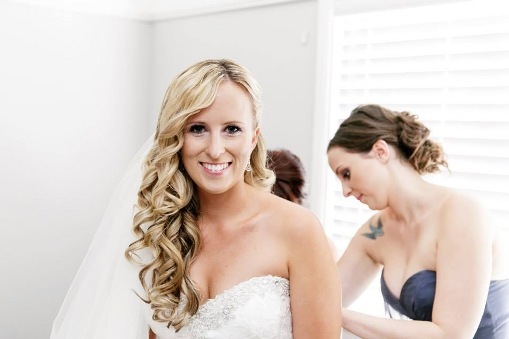 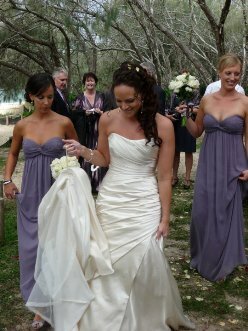 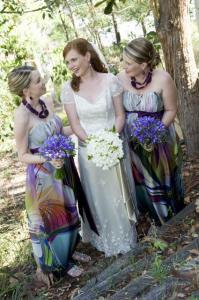 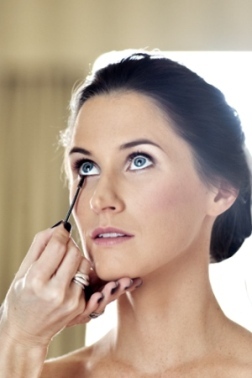 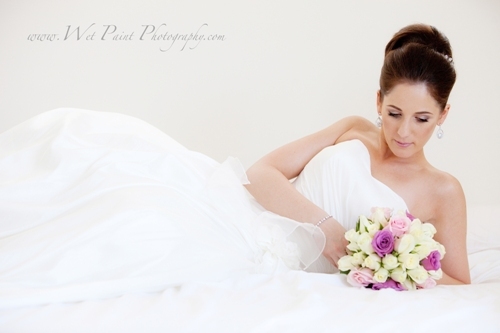 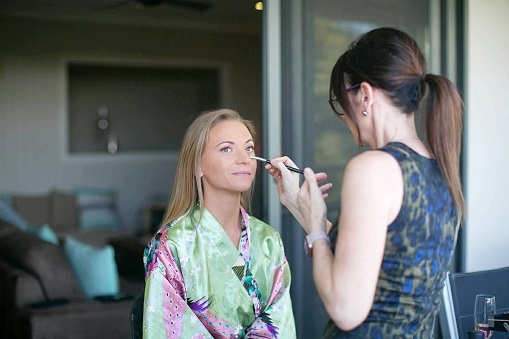 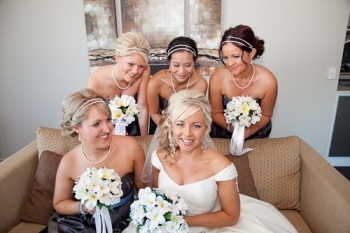 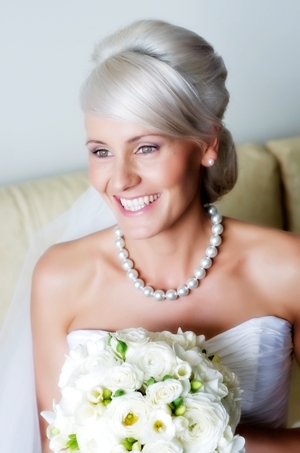 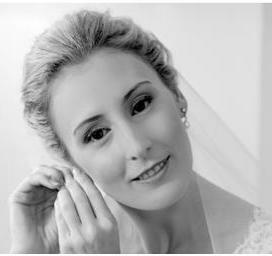 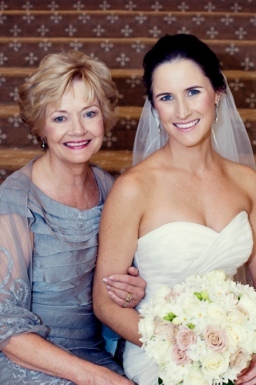 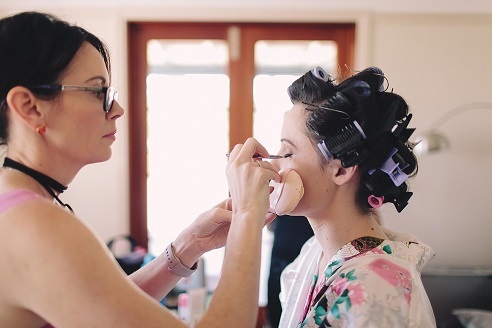 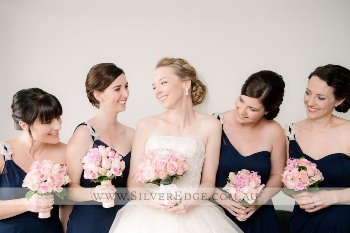 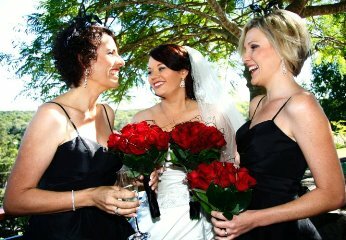 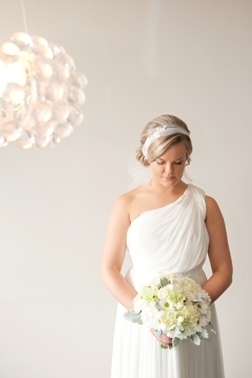 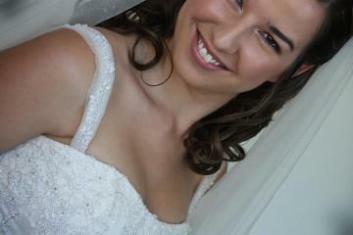 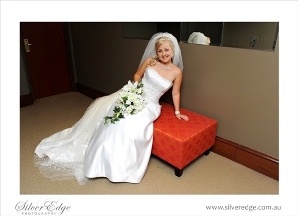 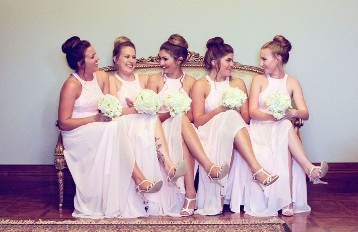 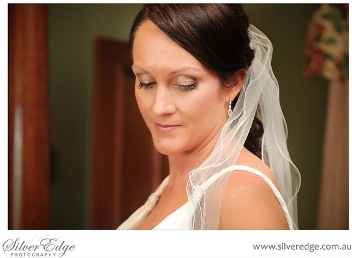 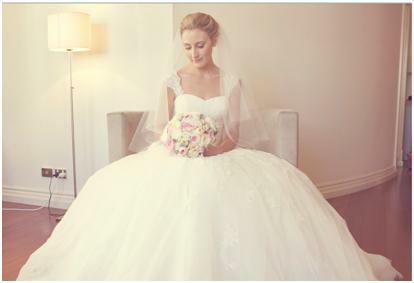 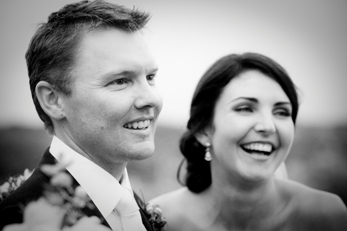 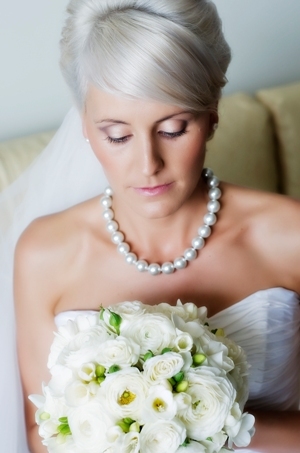 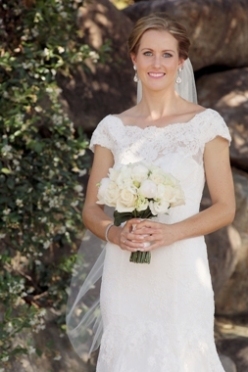 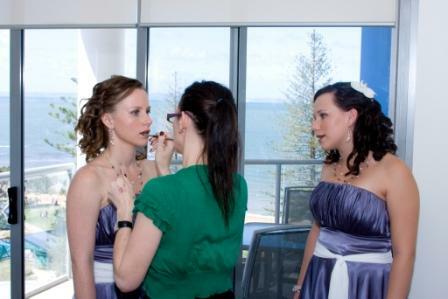 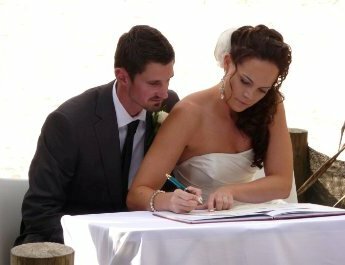 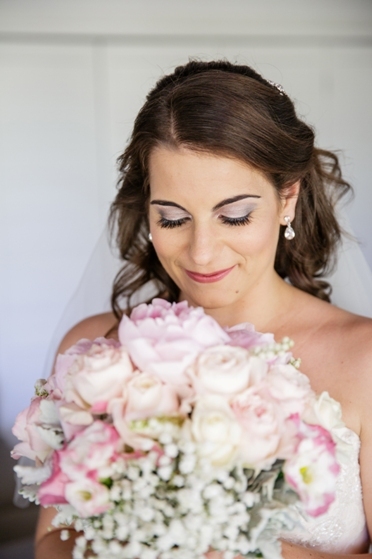 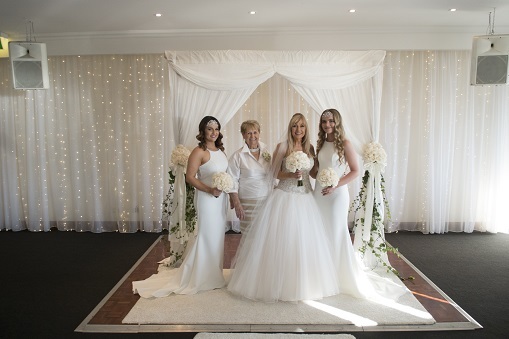 Melissa Coleman Brisbane mobile makeup artist specialises in airbrush makeup for weddings, bridal and formals. 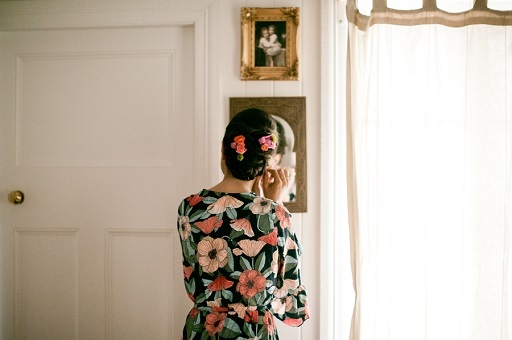 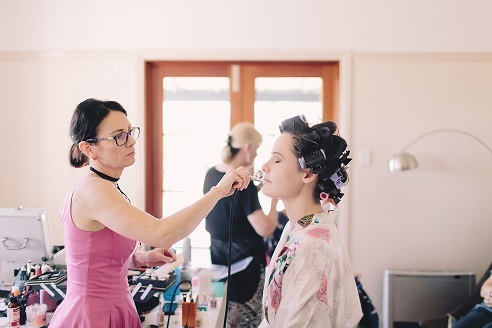 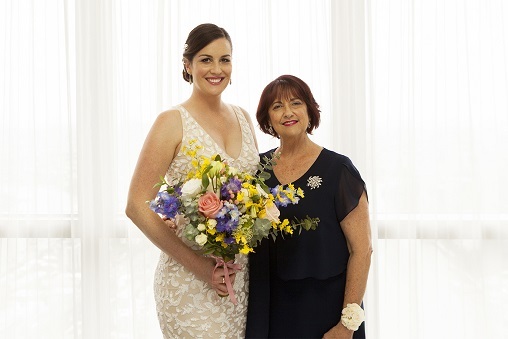 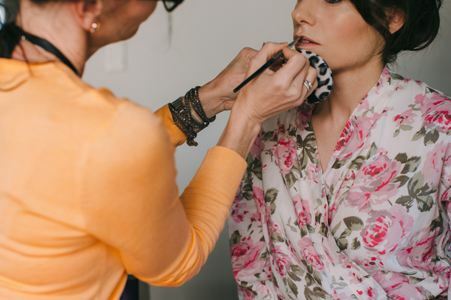 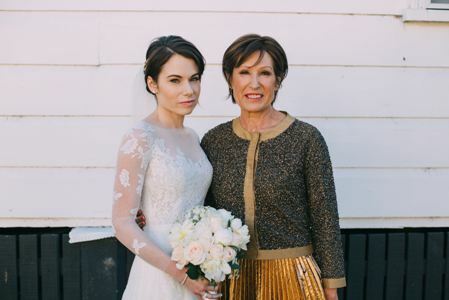 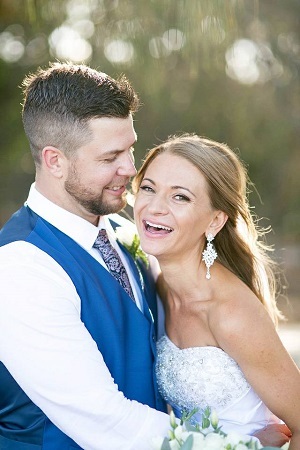 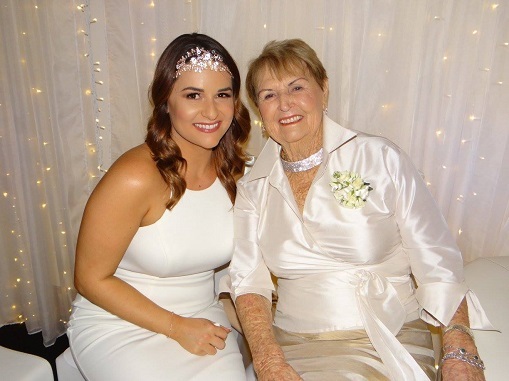 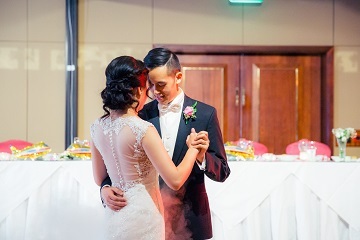 A qualified and experienced mobile makeup artist and hair stylist for photographic, corporate, commercial, advertising, TV, Video, beauty, fashion and formals and also providing mobile spray tanning services in Brisbane. 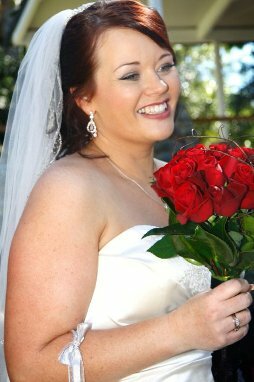 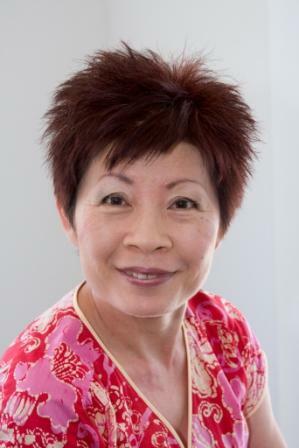 Servicing Brisbane, Gold Coast, Sunshine Coast, and other areas in Queensland and Australia.